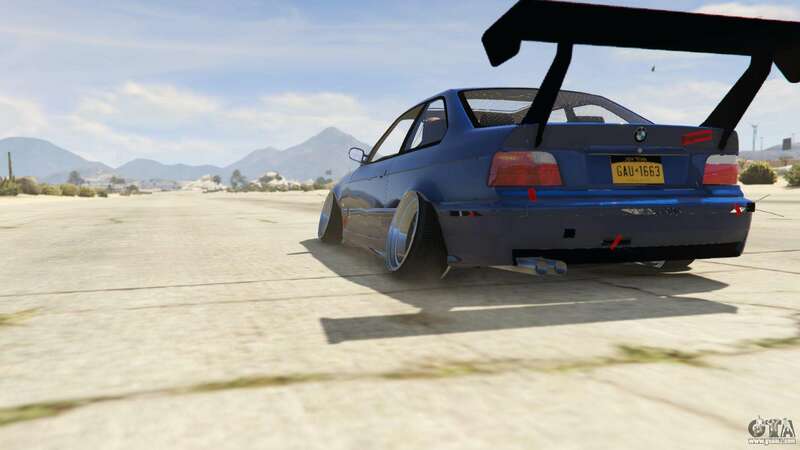 Mod BMW M3 E36 for GTA 5 DRIFTMISSILE adds a BMW M3 E36, perfect for drifting! 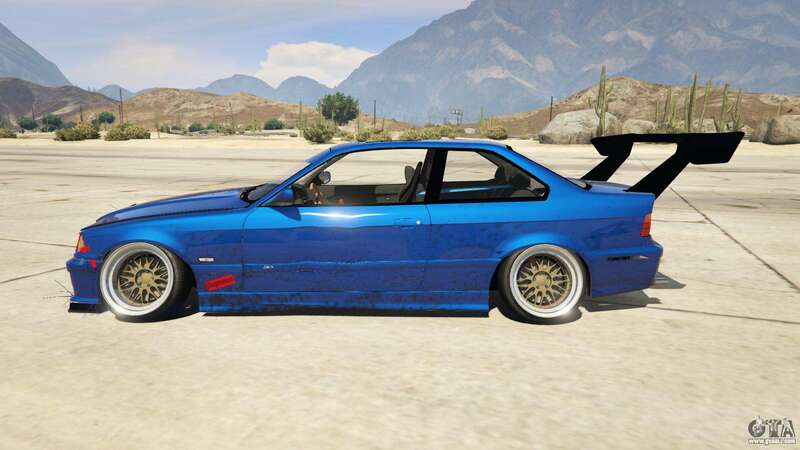 Conquer the nightlife of Los Santos behind the wheel of this beauty! 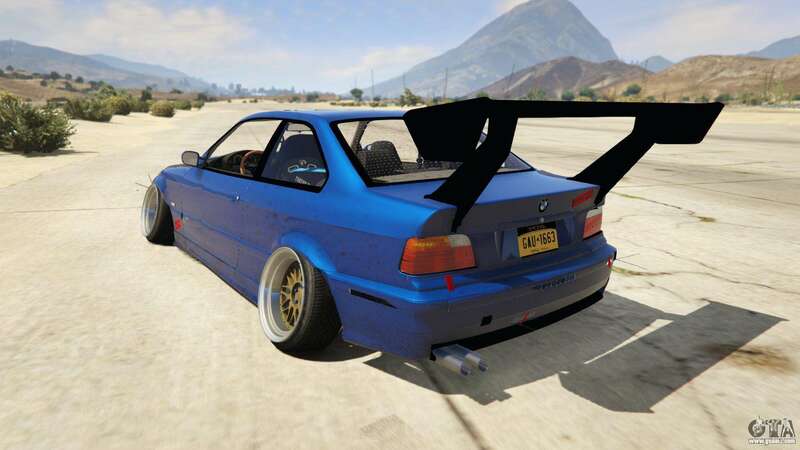 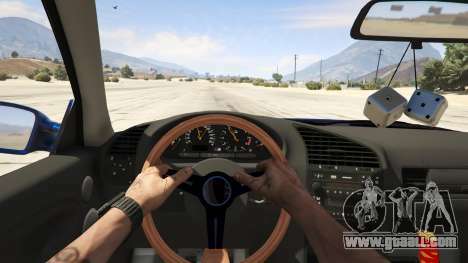 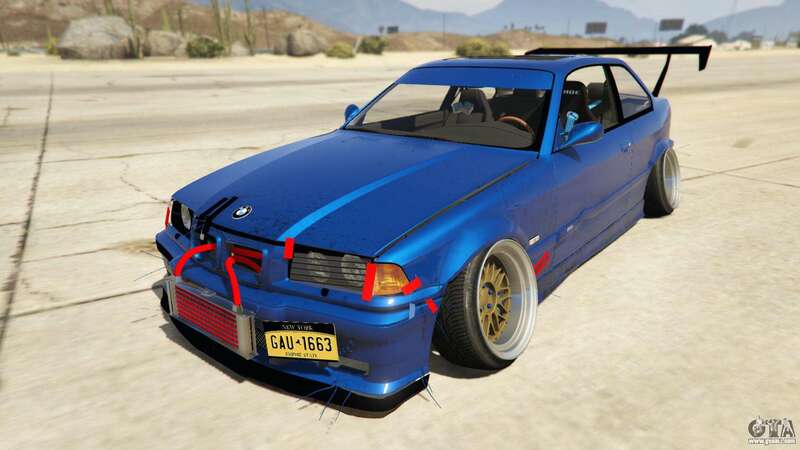 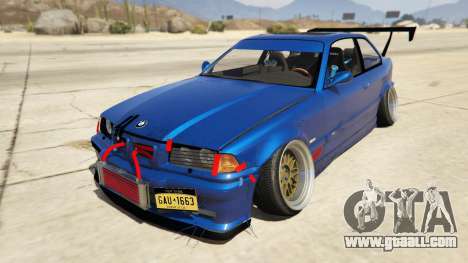 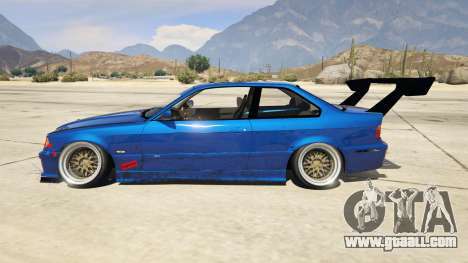 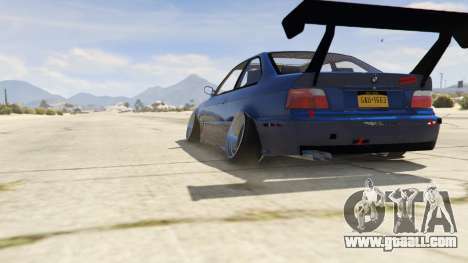 Download mod BMW M3 E36 DRIFTMISSILE for GTA 5 completely for free and without registration.